We’ve been in the mood for a lot of spicy foods recently because of allergies. There’s just something about the warmth of the spice that is soothing to a scratchy or sore throat. So you will notice a couple of Mexican dishes. Melt butter. Add olive oil and chicken in a skillet, cutting up the chicken into smaller pieces. Add the water, milk and chicken helper. 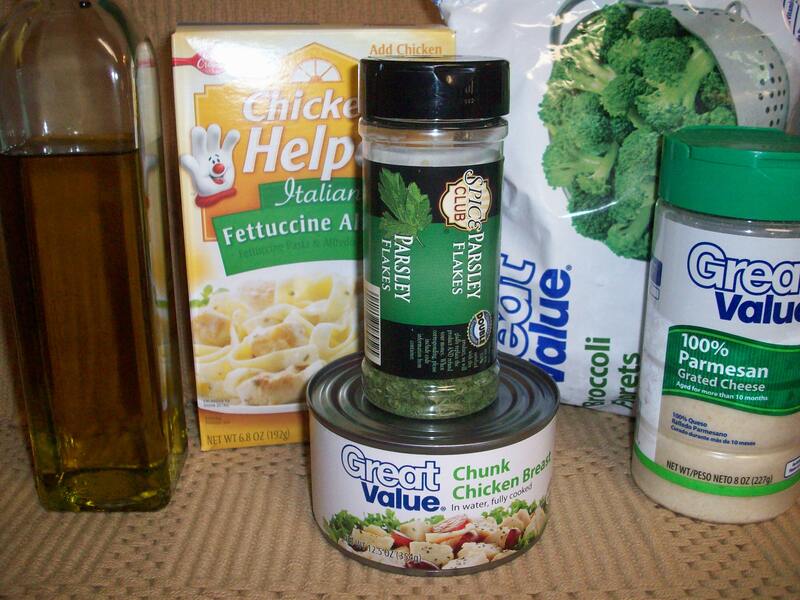 Mix according to directions on the box, adding in the Parmesan Cheese and parsley. Bring to a boil. Top with the frozen broccoli. 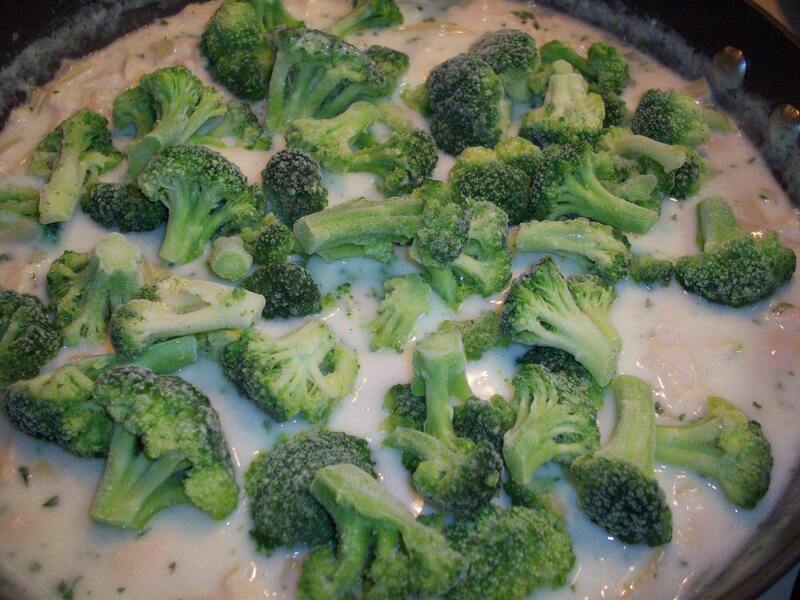 Reduce heat, cover and cook for 12 minutes, stirring every 3 or 4 minutes, until the broccoli is tender. 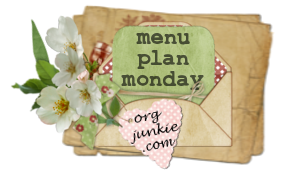 This entry was posted in Menu Plan Monday and tagged chicken alfredo with broccoli, chicken helper chicken alfredo, easy chicken alfredo, low cost chicken alfredo by Charla. Bookmark the permalink.